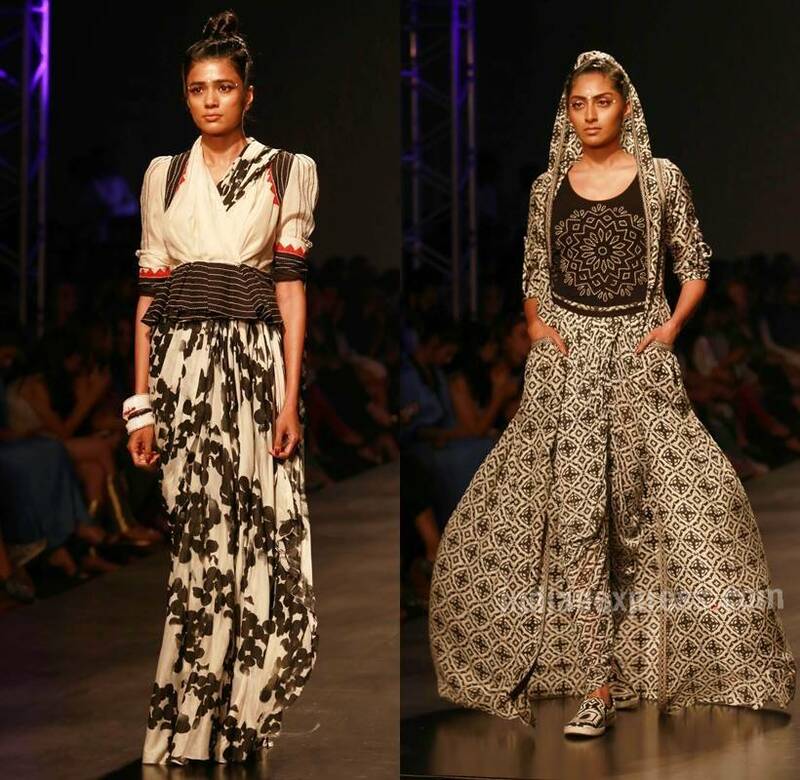 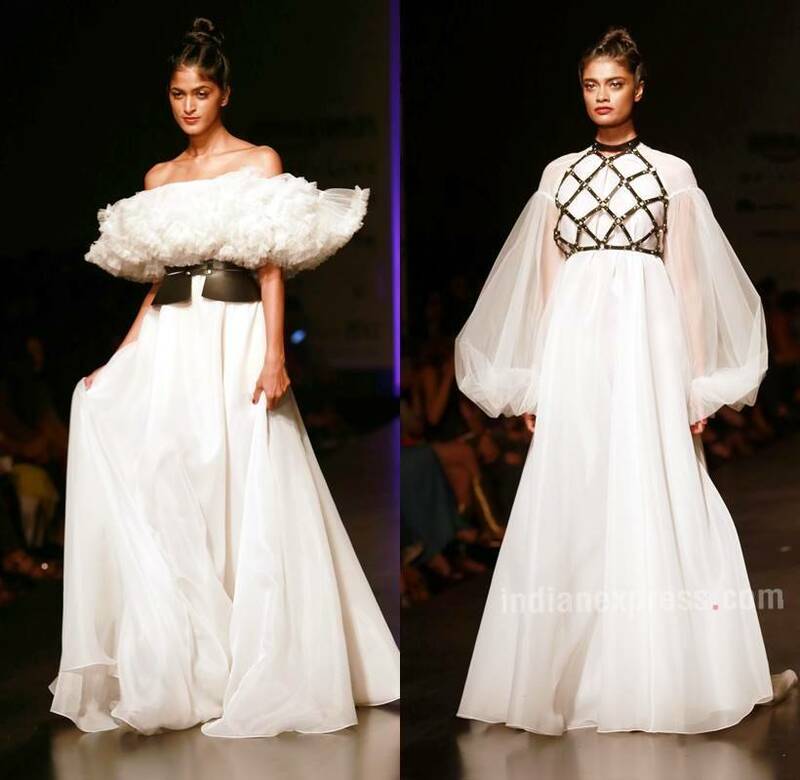 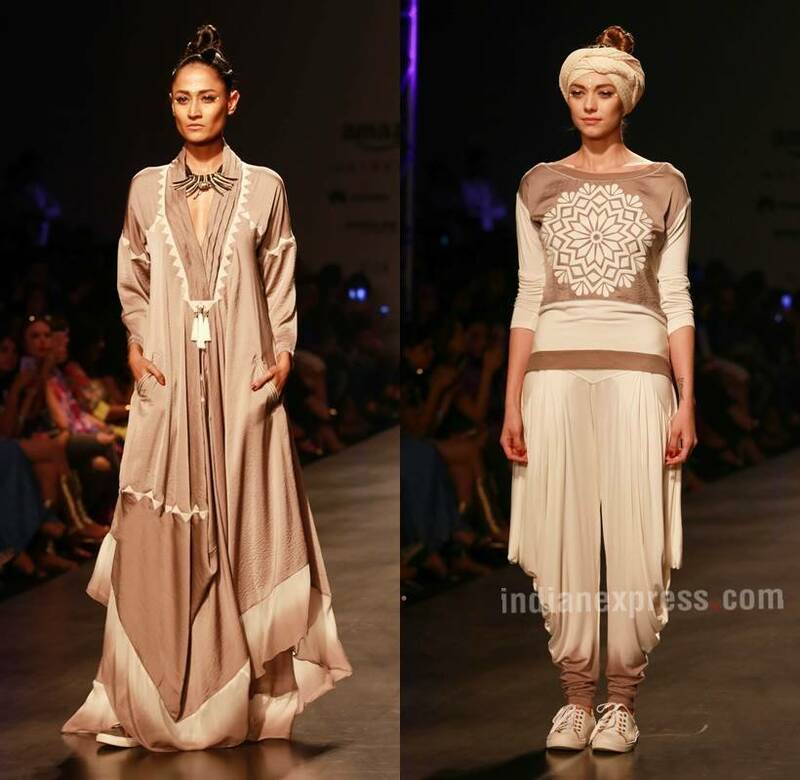 Malini Ramini presented an understated, mostly monochrome, collection while Gauri & Nainika decided to go with a jazzy, brighter line. 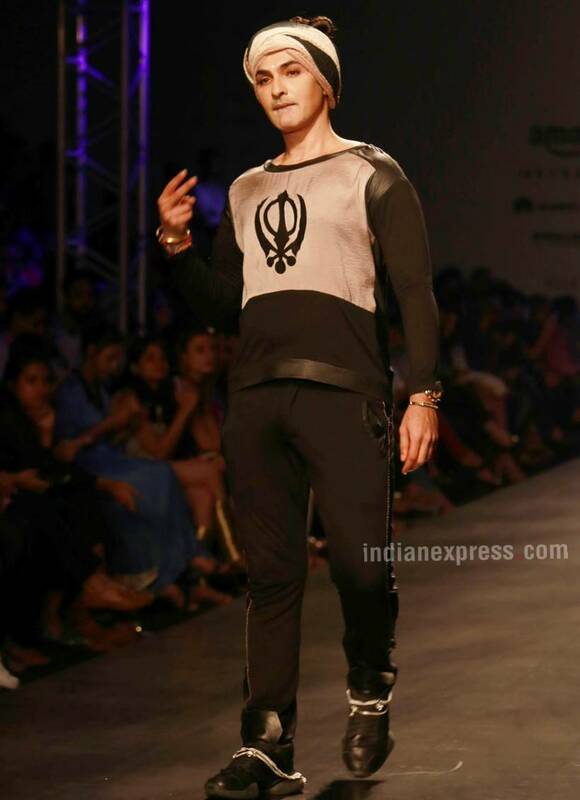 Director Mozez Singh walked the ramp for his best friend. 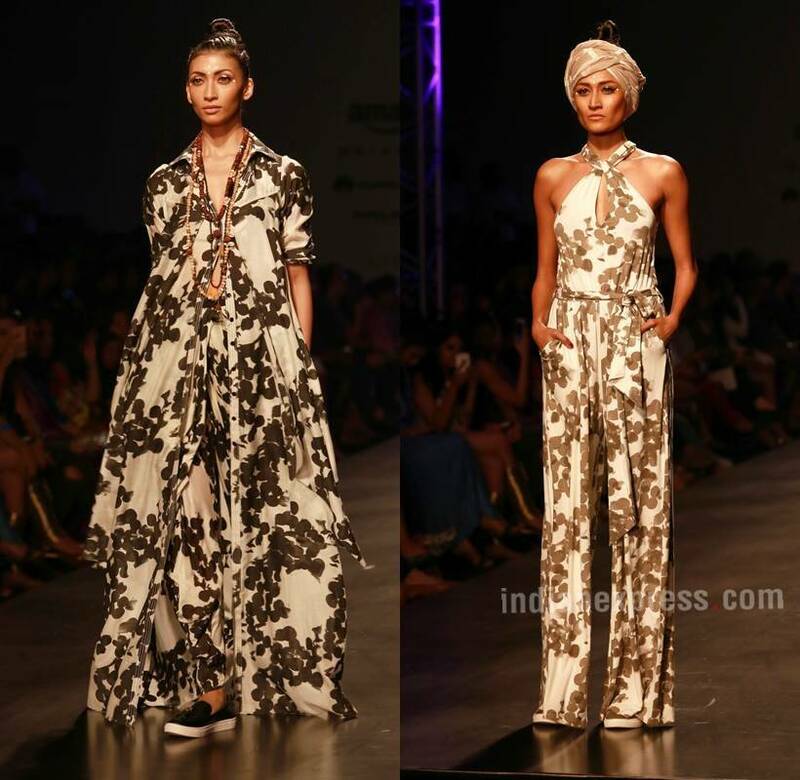 He sported an black ensemble with a turban-like headgear. 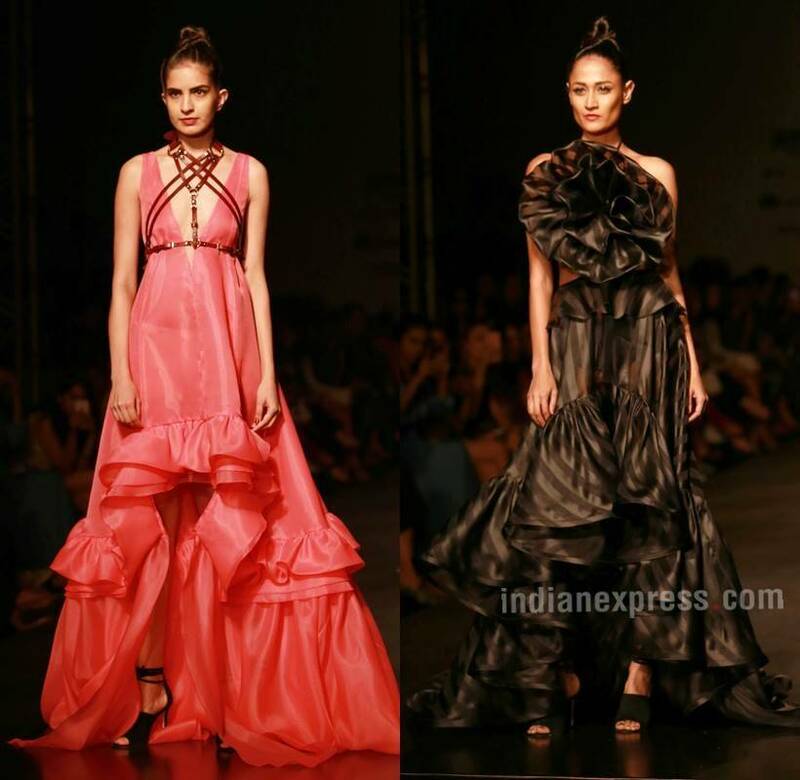 The "Zubaan" director said it was his first ramp walk and he loved every bit of it.